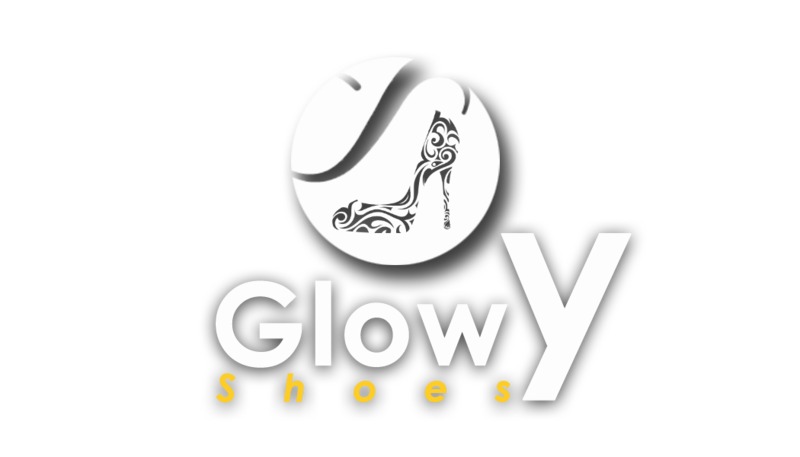 Gwyneth Paltrow has joined the leagues of celebrities collaborating with luxury shoe brands. 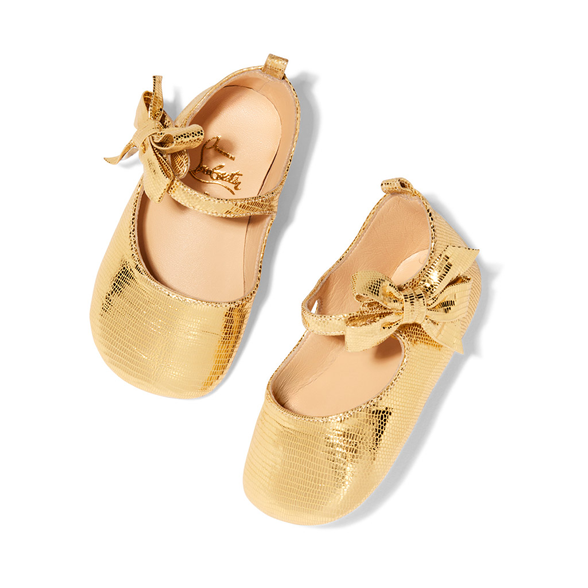 Goop lifestyle brand, collaborated with Christian Louboutin to design his very first baby shoe and it;s exclusive limited edition collection. 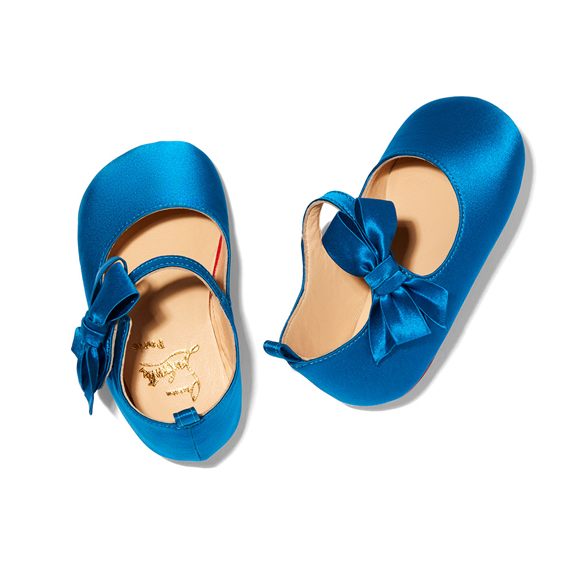 According to Footwear news, the collection is set to launch on Nov. 15, the new Loubibaby features an adorably chic Mary Jane design, detailed with a handmade bow and Louboutin’s signature red sole. 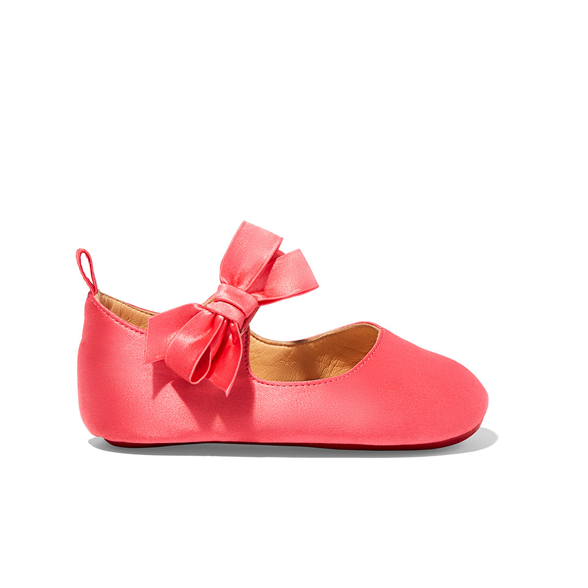 The shoe comes in both pink and blue satin versions, as well as a gold Nappa Laminato version. 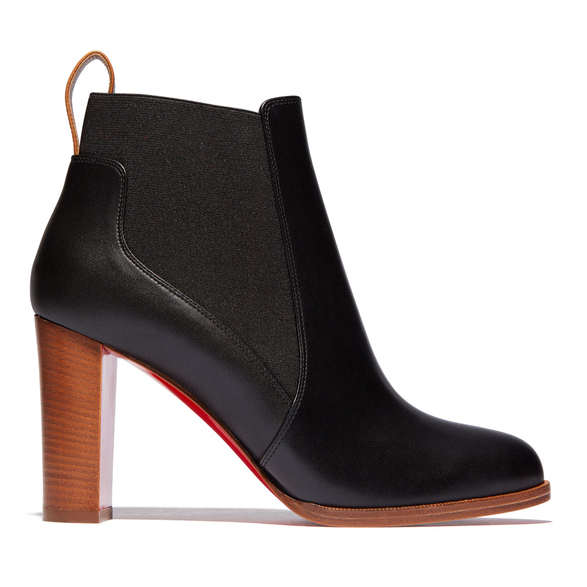 Priced at $250, the Loubibaby will be sold at goop.com and at Goop’s holiday pop-up shops in New York, Los Angeles and Miami. 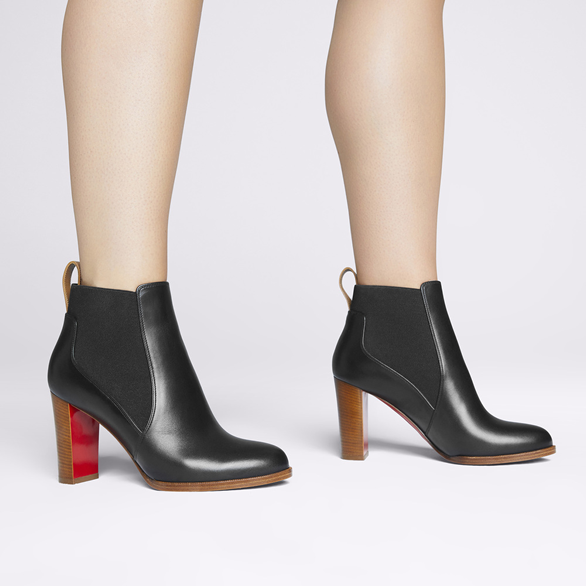 The collaboration, which also includes four women’s shoe designs, was born out of the longtime friendship between Louboutin and Goop founder and CEO Gwyneth Paltrow. 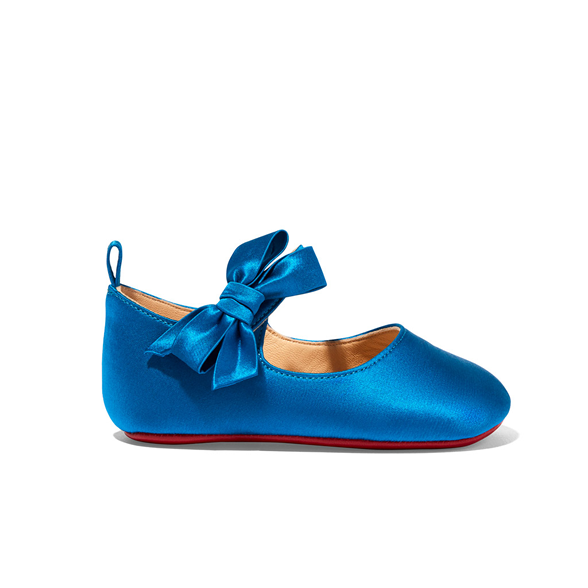 2.Christian Louboutin x goop bow t satin heel. 4. 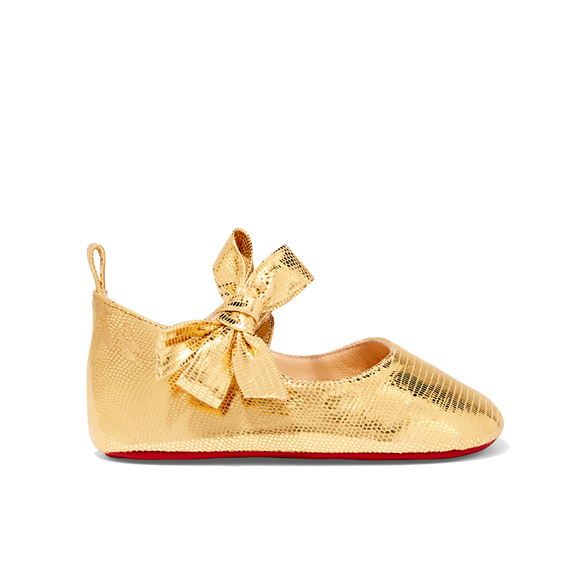 Christian Louboutin x goop lovely flat loafer. 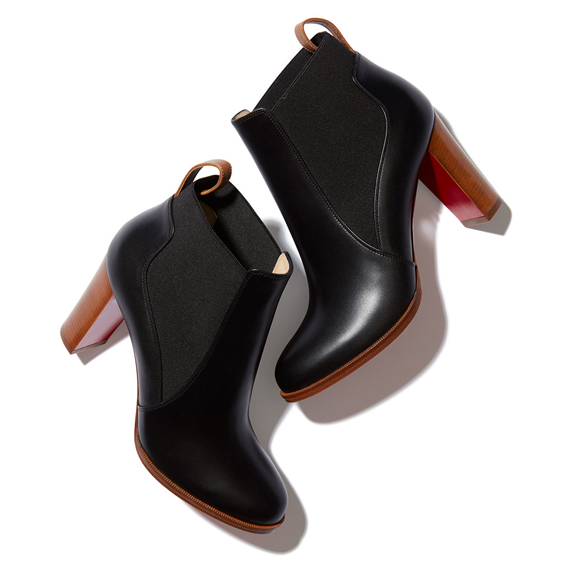 credit: Footwear news and Goop. Oh My!!!! 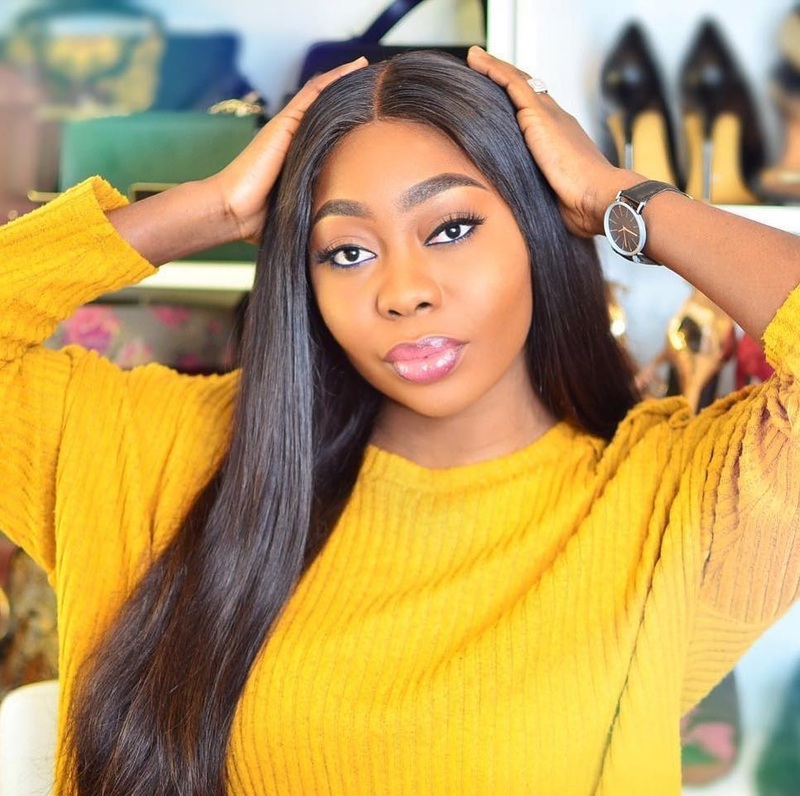 Super cute collection!